SPACIOUS & MODERN APARTMENT!! 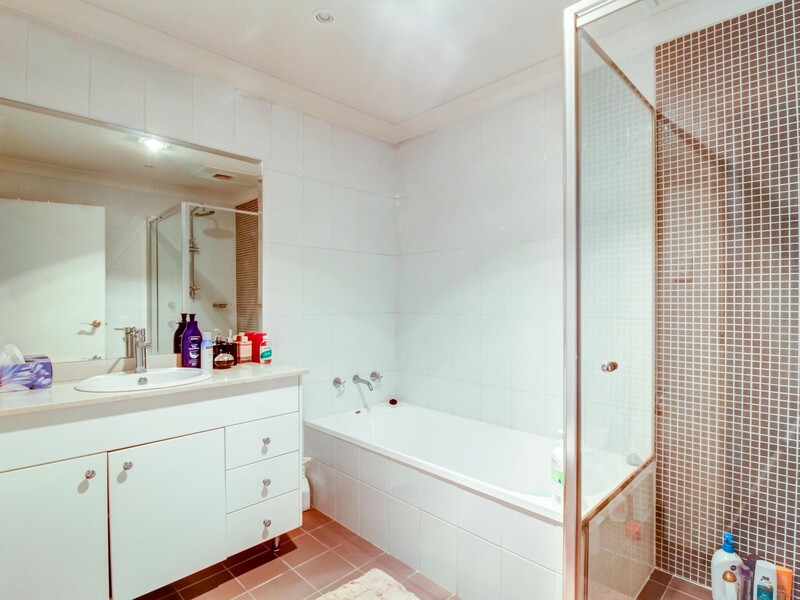 !This spacious and modern three bedroom apartment is located within a secure building in the heart of Wollongong’s CBD. 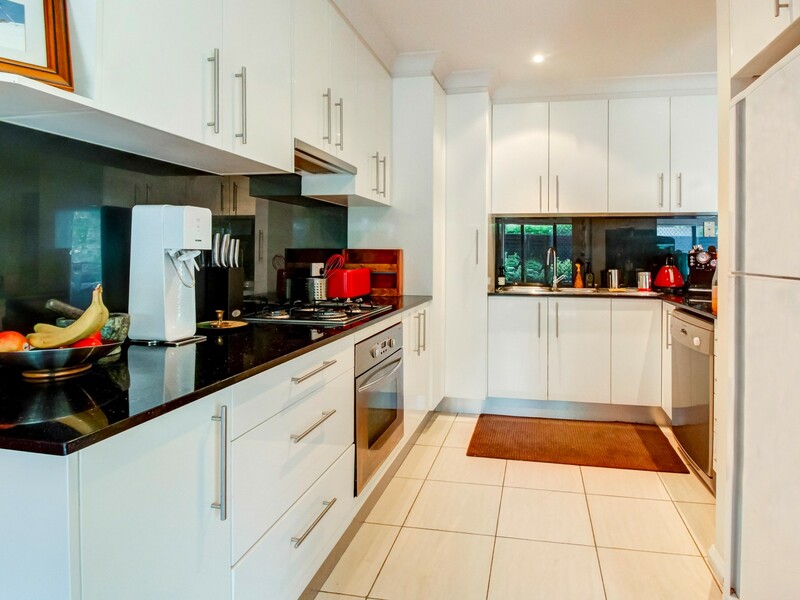 Positioned close to shopping centres, schools, parks, restaurants, beaches and public transport. This amazing property comes completely furnished and has a contemporary design and colour scheme throughout. 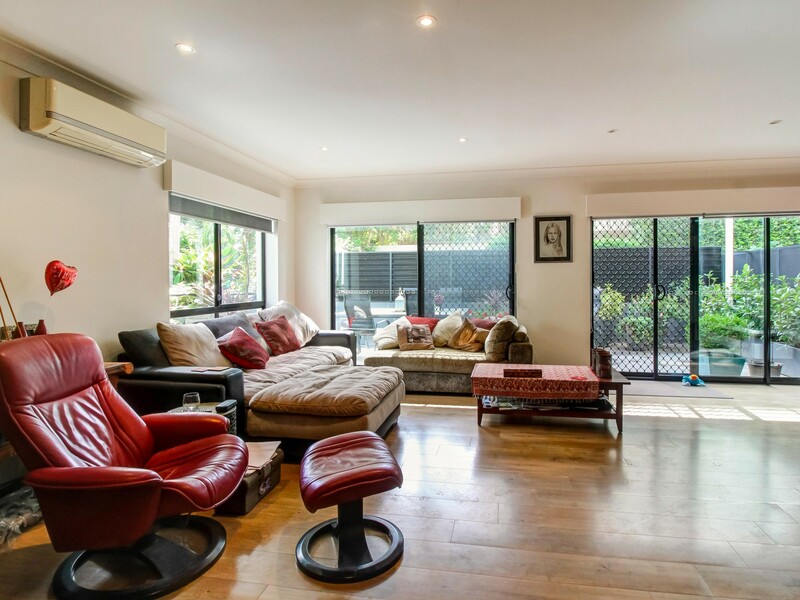 The first thing you will notice upon entering is the massive, open plan living area. 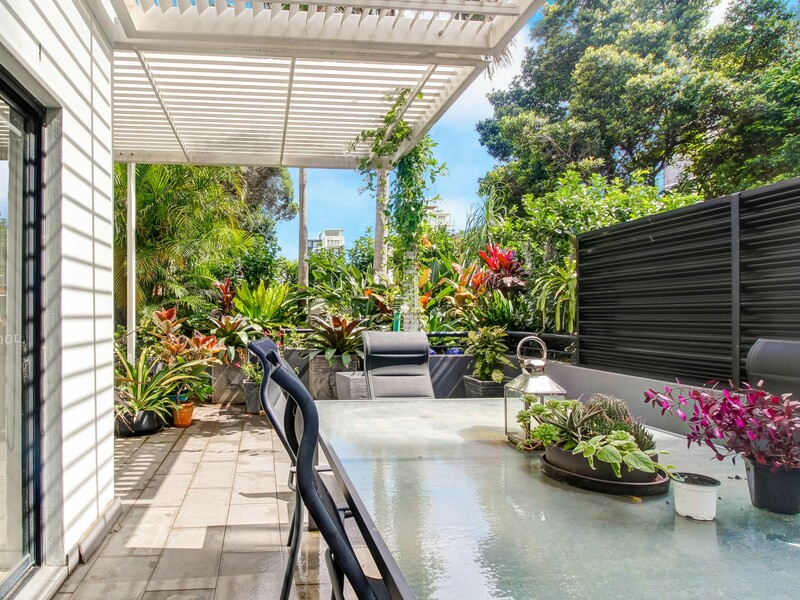 Complete with gorgeous bamboo flooring, air conditioning and plenty of access to fresh air and natural sunlight. The ultra modern black and white kitchen includes a large stone bench top, ample cupboard space, double sink, dishwasher, wall oven and gas stove top. 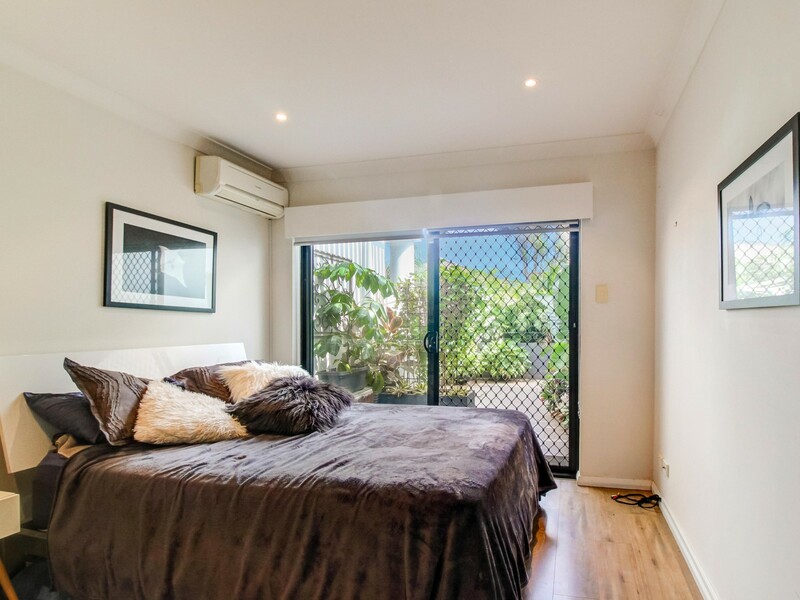 The master bedroom is of a desirable size and comes complete with bamboo flooring, air conditioning, large mirrored built in wardrobe, ensuite and direct access to the courtyard. The second and third bedrooms are both a good size, have bamboo flooring and a mirrored built in wardrobe. The main bathroom includes floor to ceiling tiles, a deep bath tub separate to the shower, a good sized vanity and wall mounted mirror. 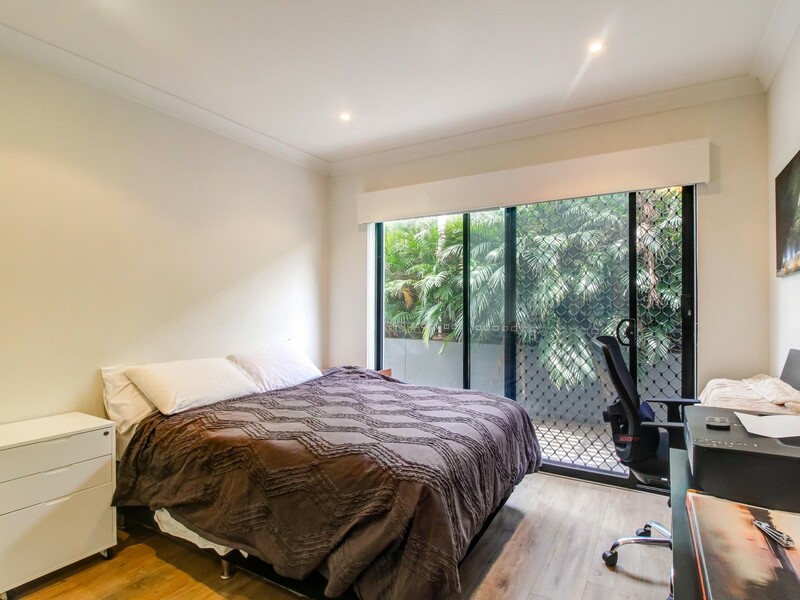 The property also includes an internal laundry with built in cupboards, an oversized mirrored built in wardrobe located in the hallway and a large fully fenced courtyard. Parking will not be a problem as the apartment comes with a remote controlled double garage that’s located inside the lower level of the complex. Thank you so much for your involvement during the settlement of our new property. Even though I was very stressed, it was nice to have you around for support. I hope our relationship will grow bigger and better as time goes on. I am looking forward to working with you.